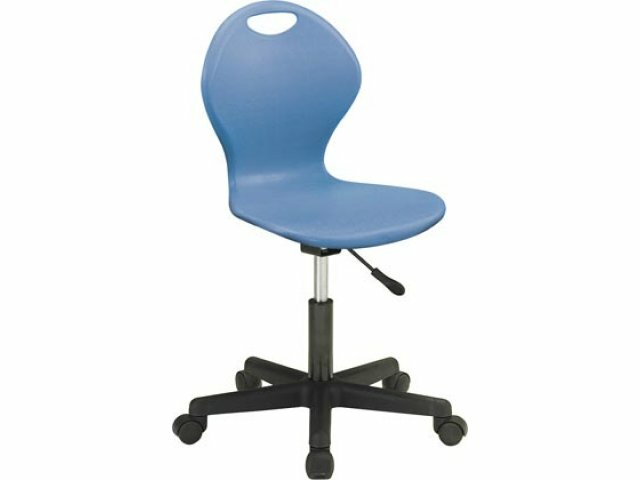 The Inspiration swivel chair features an attractive design coupled with an ergonomic seat that provides a high level of comfort. 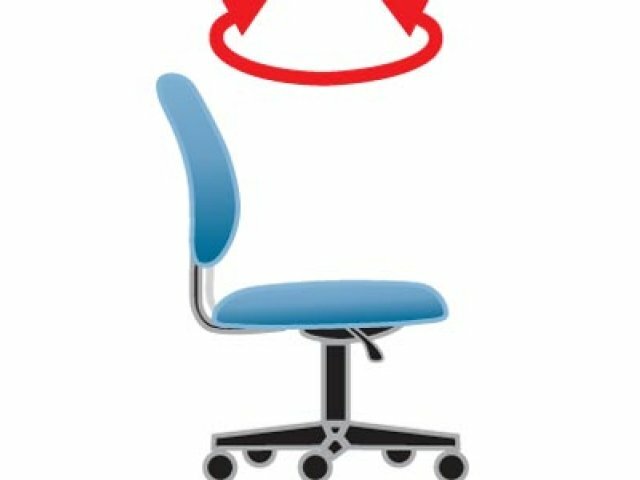 It is the perfect computer lab chair and science lab chair. 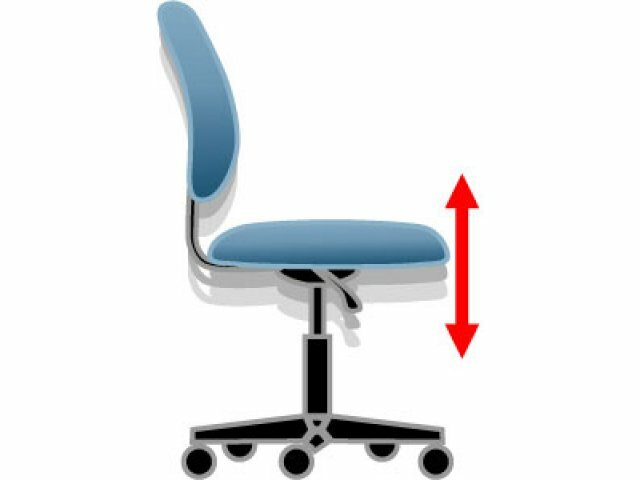 It is the right choice for teachers who find the ability to adjust the height and swivel it in any direction an asset in a fast-paced learning environment. 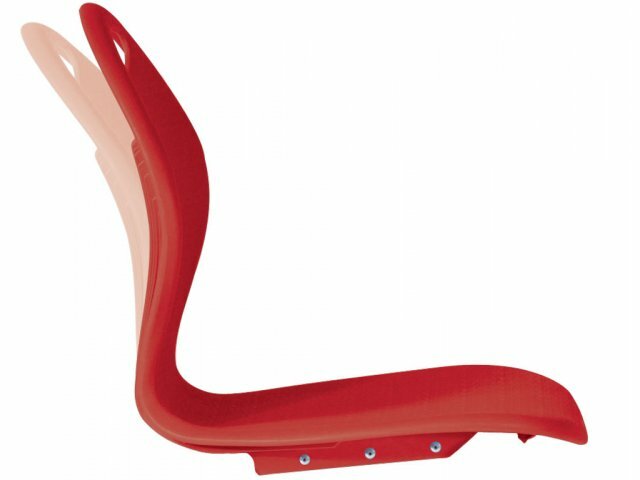 Comfortable: The Polypropylene chair is designed for a high level of ergonomic comfort and back support. Style: Superb styling and superior construction and materials make it an exceptional value. 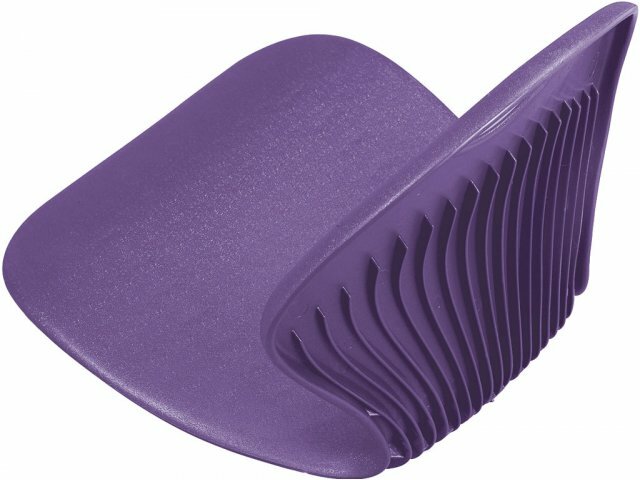 Strong: Chair back has 17 reinforcement ridges for superior strength. 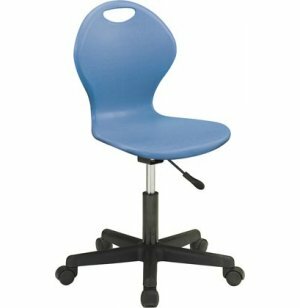 Convenient: Height adjustable with pneumatic gas-lift and 5-star swivel base.